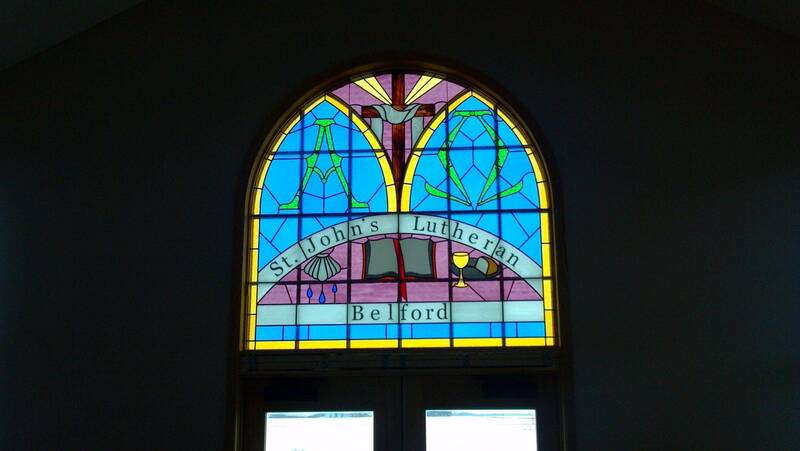 Thank you for visiting St. John's Belford's page. 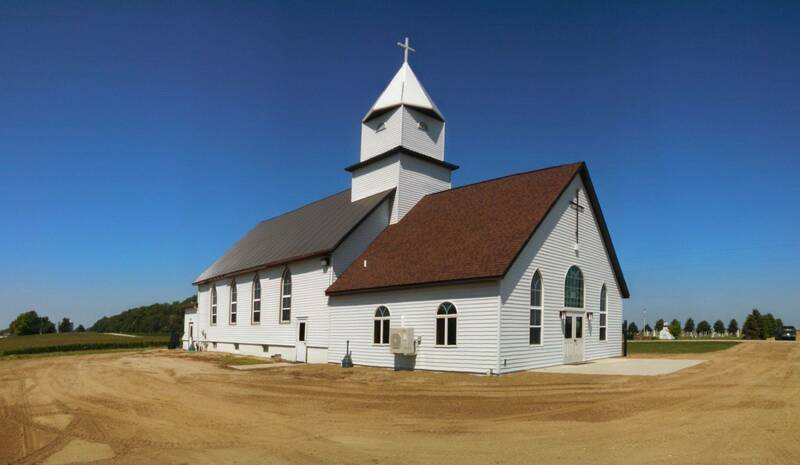 St. John's Lutheran Church was founded in 1883 as a mission of Trinity Great Bend. 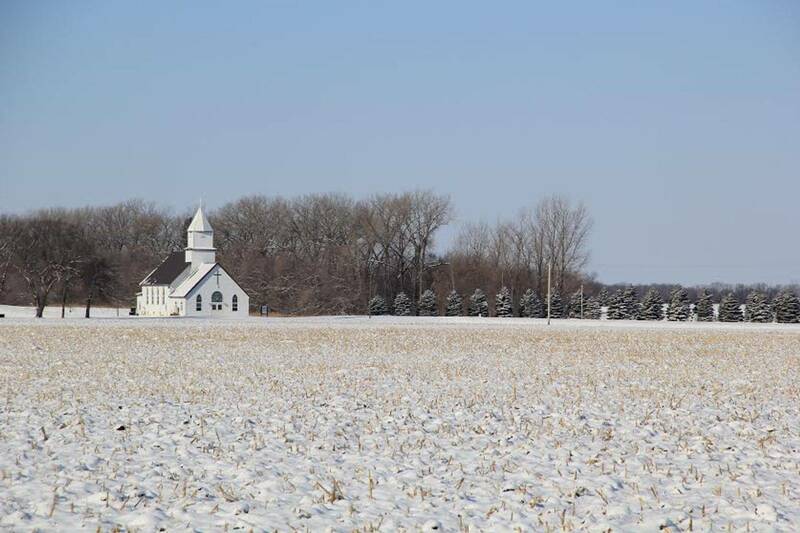 It has a long and storied history in the proclamation of God's Holy Word. We invite you to join us in receiving God's Word and his Blessed Sacraments each week.